Located in Membertou, a Mi'kmaq community in Sydney, Nova Scotia, the Membertou Trade and Convention Centre is ready to welcome the world! Our beautiful facility has so much to offer, both inside and out! 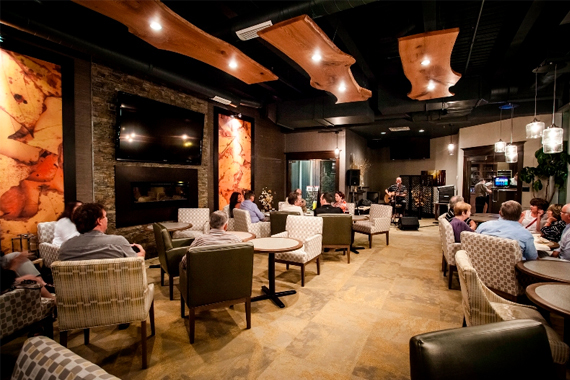 With 20,000 square feet of versatile meeting and event space, our facility can accommodate a variety of functions such as business meetings, weddings, and conferences, as well as live concerts and entertainment events. Experience the unique combination of warmth and professionalism offered by our sales and service teams. Whether you require on-site catering and banquet services or audio visual equipment and technical services, our team is here to help meet all of your needs. Within Membertou Trade and Convention Centre is one of Sydney's top 10 restaurants called Kiju's Restaurant. "Kiju" is the Mi'kmaq word for "Mother", a word that translates perfectly into any language. 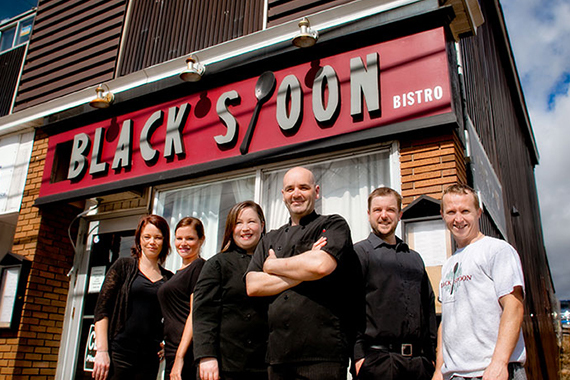 Join us for seasonal menu selections, classic favourites and enjoy our house made desserts! 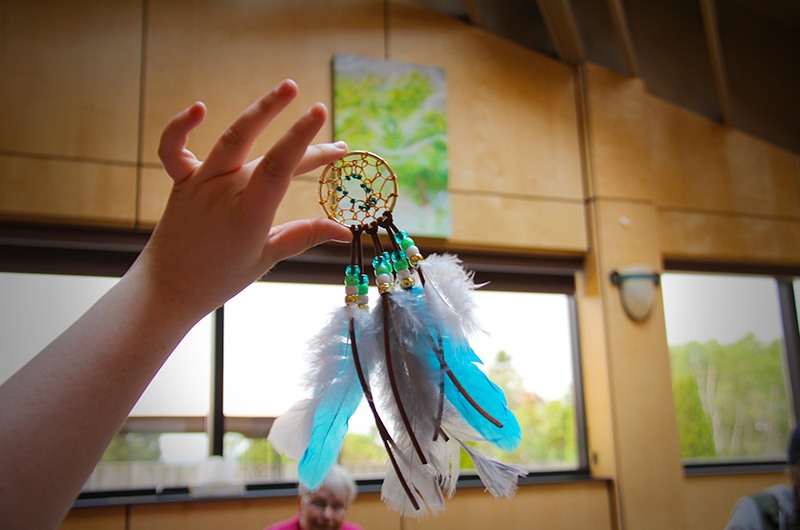 Summer 2014 Feature: Every Wednesday in July and August, there will be a free Ceillidh held from 6:00pm - 8:00pm in our main lobby under the giant dream catcher! Attached to the Membertou Trade and Convention Centre by a pedway is the beautiful Hampton Inn by Hilton Sydney, a 2013 Circle of Excellence Award winner. Feel the Hamptonality and make the Hampton Inn your home away from home during your stay in Sydney! Across the street from the Membertou Trade and Convention Centre is the Membertou Heritage Park. Learn about the history of Membertou and the ancient culture of the Mi'kmaq people. Explore the large indoor exhibit and interpretive centre, walk through the outdoor park, and take home a memento from the Petroglyphs Gift Shop. 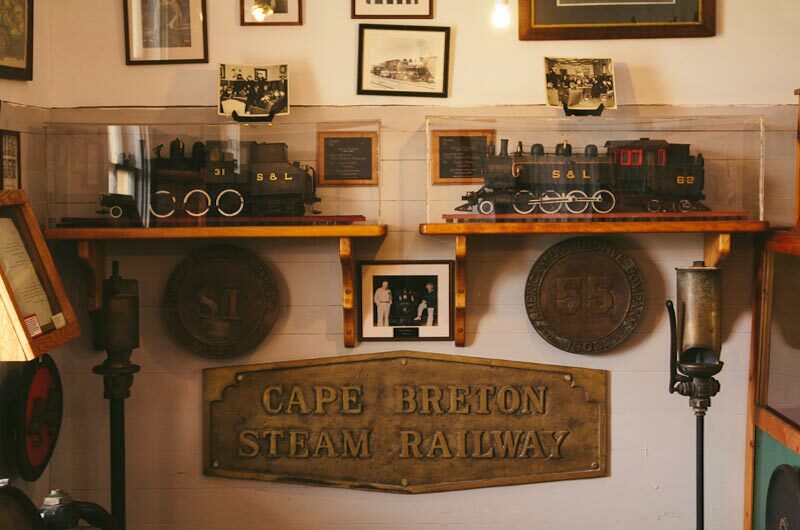 Also located nearby are the Membertou Market, Membertou Gaming Commission and Membertou Entertainment Centre, offering additional amenities and entertainment for visitors.